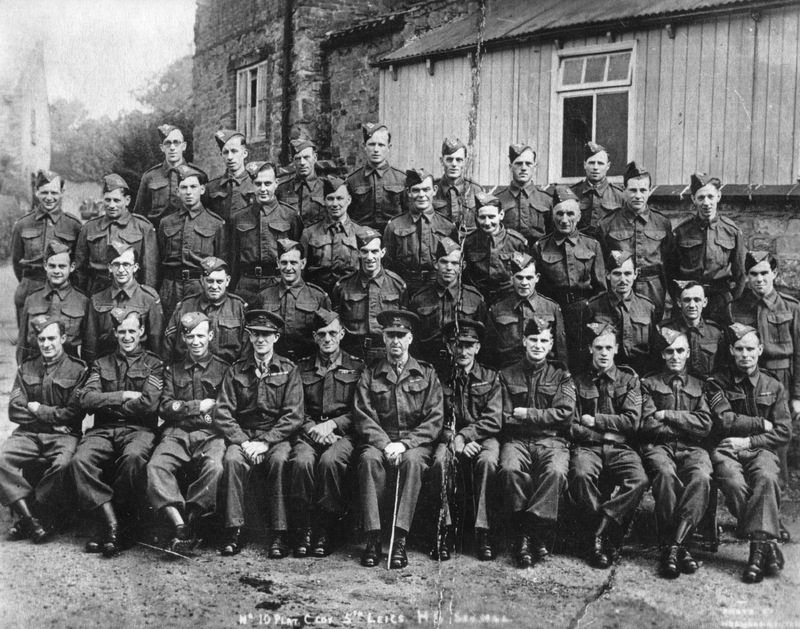 Main Street resident Lisa Allen provided this photograph of No 10 Platoon, C Company of the 5th Battalion Leicestershire Home Guard. Lisa’s late Grandfather, Ernest, was a resident of Holwell and is pictured here 2nd row from the top, 4th from the right. The picture was taken in Ab Kettleby, with the old village hall in the background.